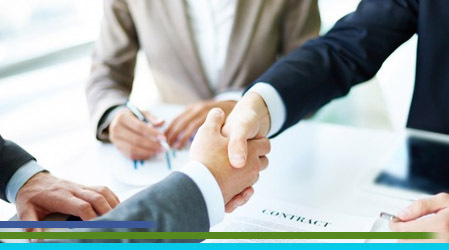 Over the years, we have established partnership with a large scope of companies, from small firms and start ups to major international groups. This partnership results from our unfailing commitment to our mission : help our clients optimize efficiency of their operations through the input of appropriate human resources. We are also engaged to a professional practice without discrimination, respectful of individuals and of ethics. Please do not hesitate to submit your recruitment project! Built by: Oliphant © MedSearch 2016. Tous Droits Réservés.